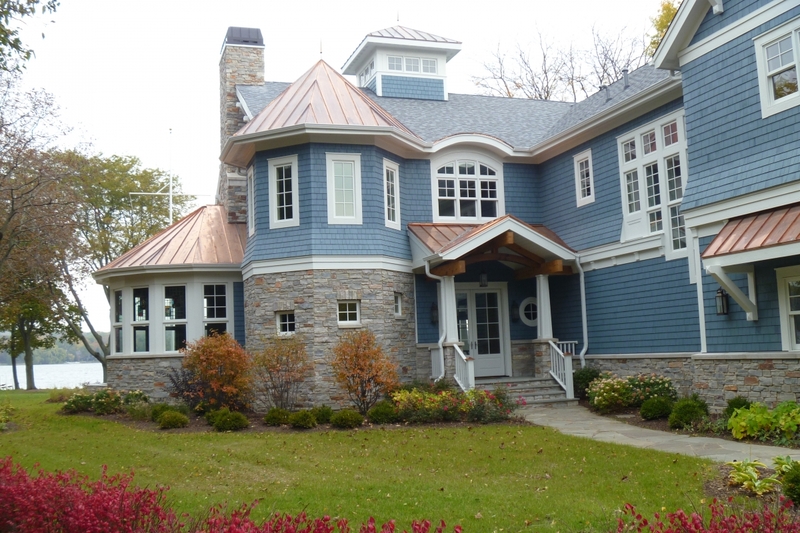 Copper offers a number of different benefits and its beautiful color can provide curb appeal to your home and leave a lasting impression with guests. 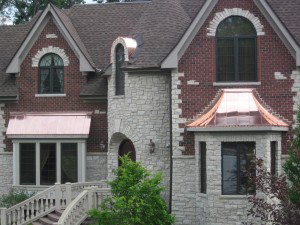 Copper can be used for a variety of applications outside a home, including gutters, roofing, weathervanes and other accents. 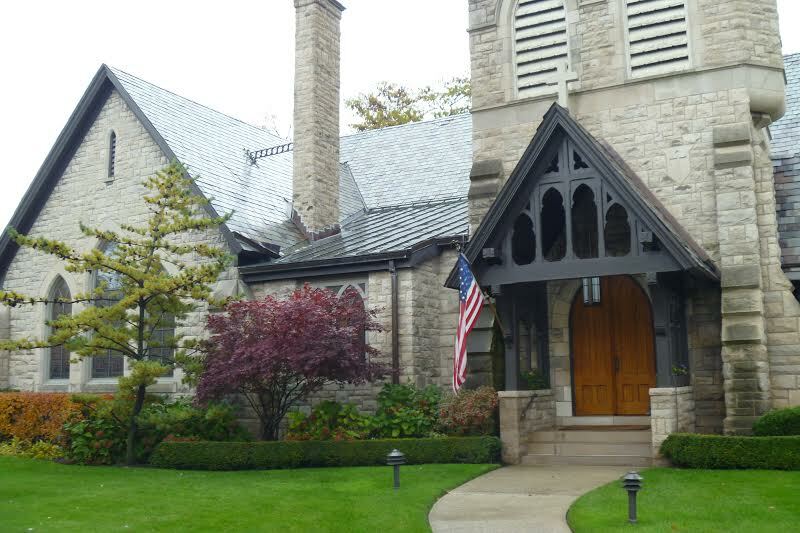 its durability: Copper can last up to 50 years or more with regular maintenance. 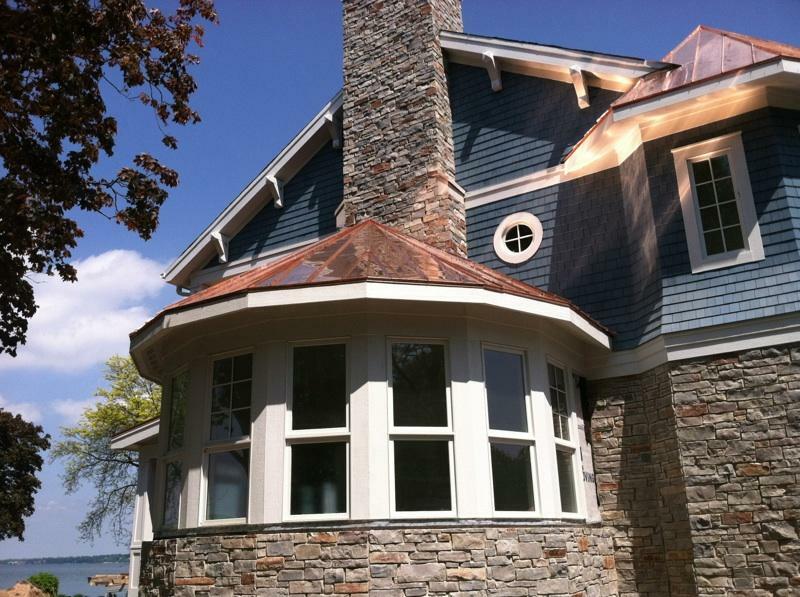 Copper is highly resistant to fire, mildew and hail. 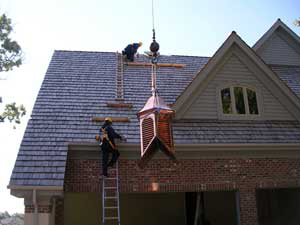 its weight: because copper is light-weight material, it won’t put the stress on your home like other, heavier metals. 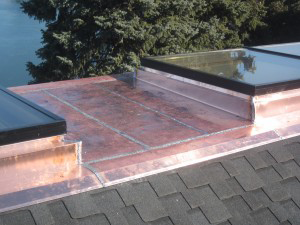 its efficiency: copper does a great job reflecting sunlight and its heat, allowing you to better control your heating and cooling costs. 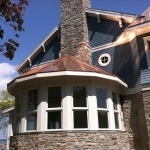 At Custom Installations, we have the knowledge and skill to work with copper in any capacity on your home. 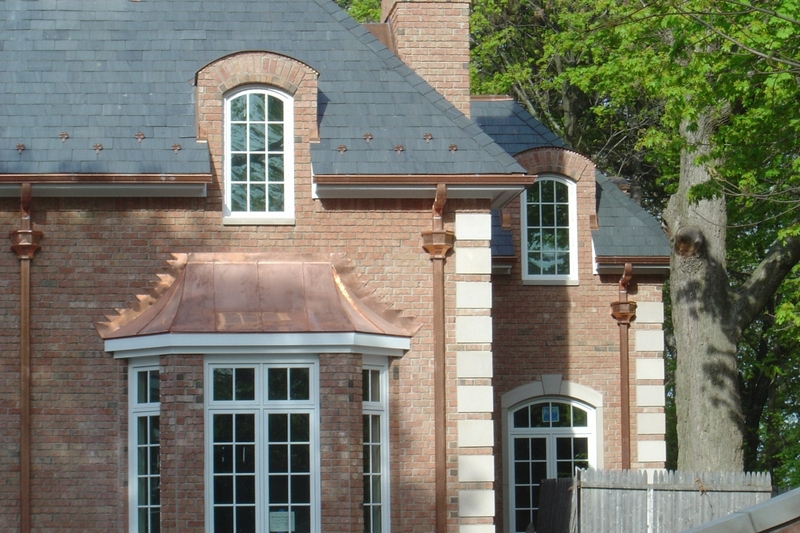 We have used copper extensively in projects in Lake Forest, Glenview, Lincolnshire, Kenilworth and more, providing striking accents and maximum protection to homes. 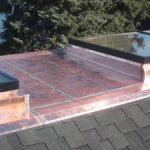 As a metal roofing installation company and gutters company, we have used copper in all types of projects. 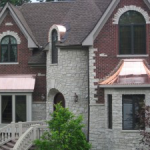 For more information about how copper can protect your home and enhance its beauty, contact us today.